Whether you are looking to revamp your bathroom or be bold and create a wet room design, the biggest task is ensuring everything is waterproof and sealed correctly to avoid any damages down the line. The next step in luxury and comfort would be to add undertile heating to the bathroom which will not only keep your feet warm but will assist in drying the floor faster. Warmup’s Tiled Shower Solution and wet room design meet both waterproofing and undertile heating needs for all your bathroom requirements. Using the very latest in technology and superior insulation boards, Warmup offers the first completely waterproof and integrated wet room design, where all its components and installation are 100% guaranteed. Warmup’s Tiled Shower Solution has a wet room solution for virtually any bathroom. 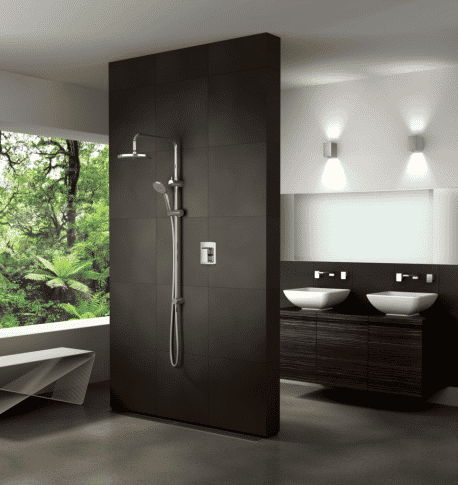 Whether your bathroom has timber or concrete floors or whether you live in a house or apartment, you can enjoy the luxury and freedom of a wet room. Once your waterproofing and heating have been completed, consider all the relevant accessories you may require and view our range of bathroom solutions to add that final dazzle to your new, modern room. The running costs are comparable to (often less than) fan heaters. Once installed, select the thermostat best suited to your needs and allow the technician to assist you with setting it up for you. 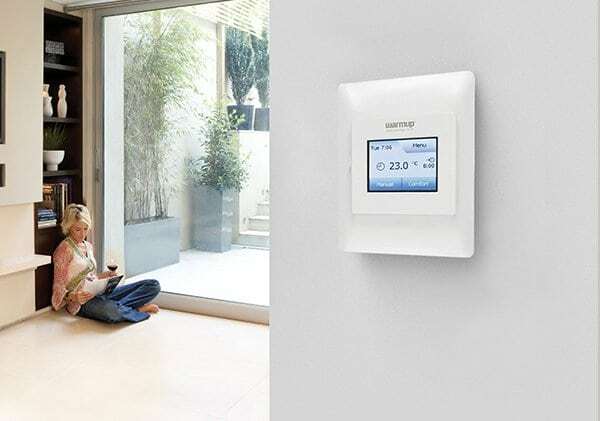 Selecting and installing the right thermostat will help you use your heating more efficiently and cost-effectively. With all features completely hidden, there’s no threat to prying little fingers! Our heating elements and controls are approved and certified to New Zealand and international standards. 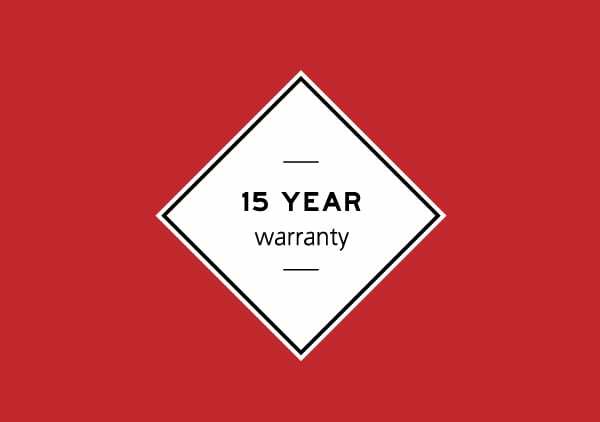 We offer a 15-year warranty on both elements and installation. on the size of the room. For Home-owners or trade professionals, Warmup now offers undertile heating in easy-to-install DIY kits with full, comprehensive installation instructions included. Once installed, select the thermostat best suited to your needs and allow the technician to assist you with setting it up.